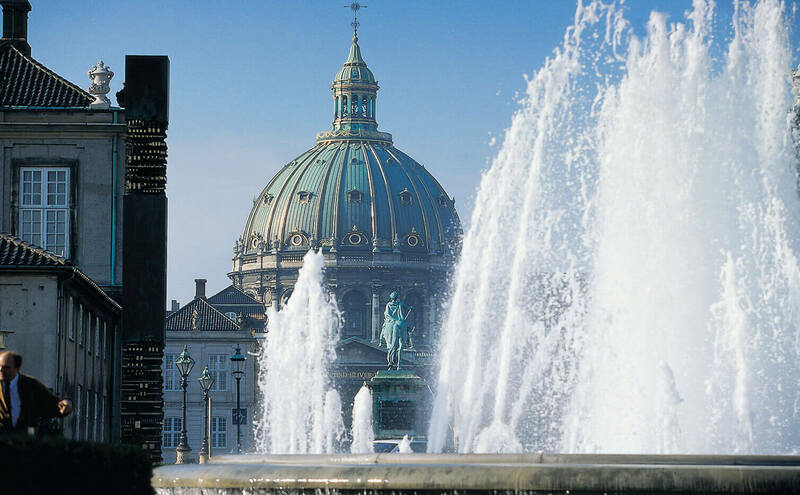 With our Copenhagen luxury stay packages, you will experience Copenhagen in the most luxuries way possible. With this stay package, you’ll stay on the best five star hotels in Copenhagen, dine at the best restaurants and see the best of Copenhagen, with you own private guide car and boat. We will make sure that you will experience Copenhagen in the best way possible, with our many years of expertise. Our Family stay package gives you and your family the most amazing stay in Denmark and Copenhagen. We’ll show you all the things you must see in Denmark when traveling as a family, and make sure your trip is as comfortable as possible. 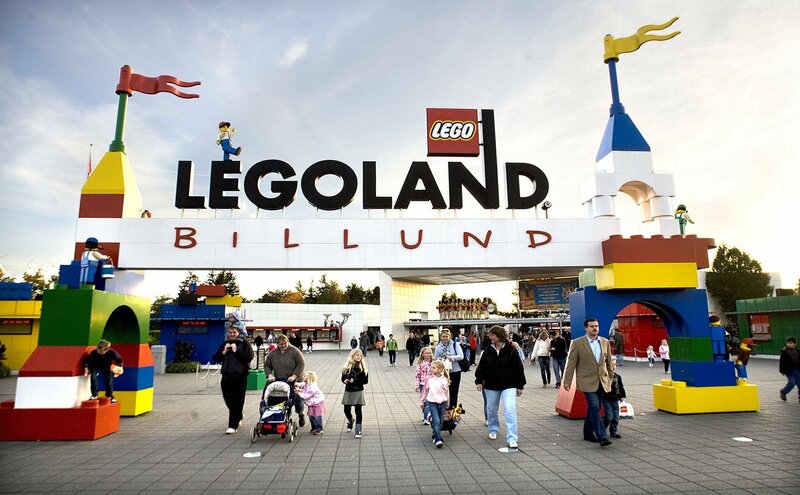 During this stay you will visit the famous amusement old amusement park Tivoli, the national aquarium, as well as the world famous LEGO land in Billund. Do you want to see the best of Denmark? With this luxurious stay package, we’ll show you all the best of what Denmark can offer. 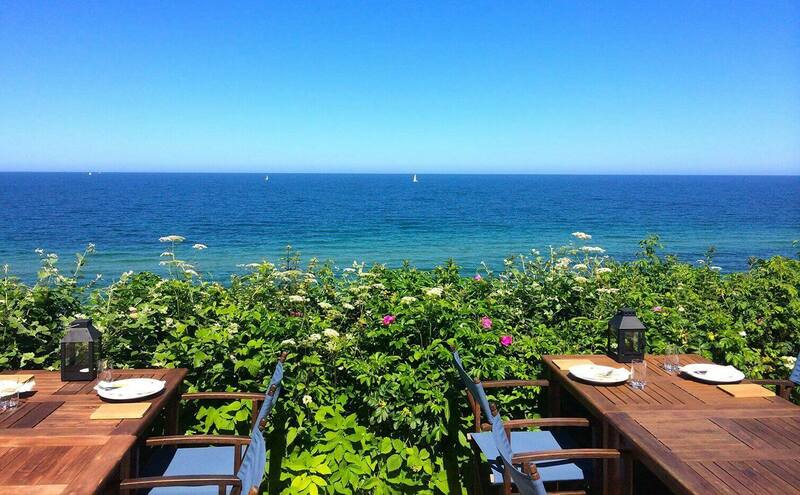 You’ll stay on the best hotels, in the best locations, and experience all the hidden treasures in Denmark. With this luxurious stay packages, we will make sure that you will see a wonderful part of Denmark, that you wouldn’t have seen on your own. 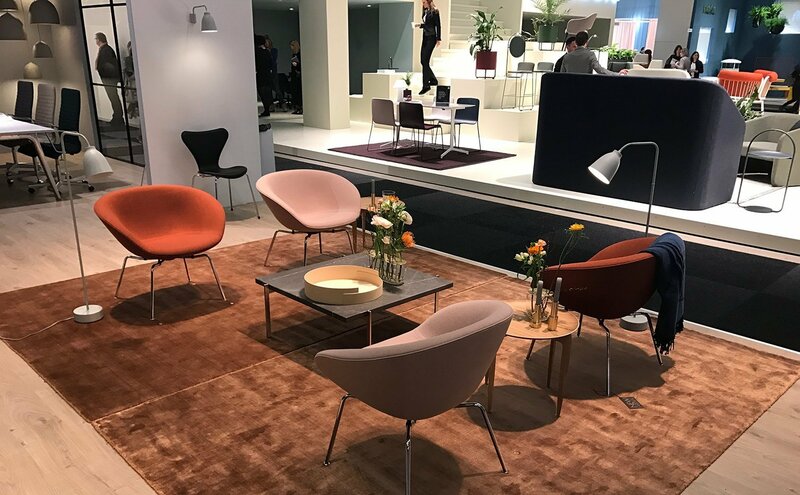 Our many years of expertise gives us the opportunity to offer you the best of the best in Denmark. Are you traveling to Copenhagen or Denmark for business? Book our VIP business stay package and let us take care of everything regarding your stay. With this package you can focus on what’s most important – your business.